The manufacturing sector as we know it is currently starting to undergo radical change and this will have widespread ramifications for supporting manufacturing technology solutions. Although initially gradual and driven by diverse trends however, this change is accelerating and is driven by radical changes in business, technology and economic factors. 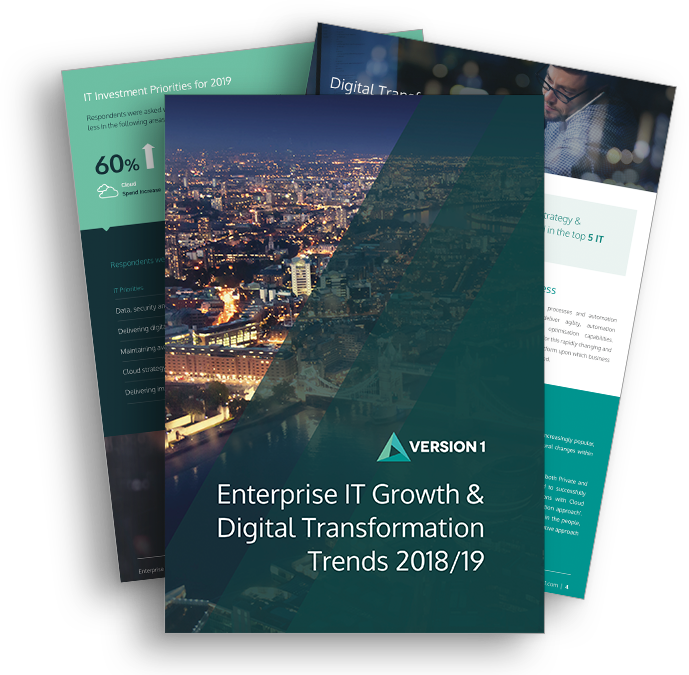 In this blog article, we summarise the key emerging trends and provide the first in a series of strategies to enable software solutions to meet these trends. Historically manufacturing evolution has focussed on improving process, increasing efficiency and reducing waste and cost from relevant production process. Approaches such as lean manufacturing, operational research and globalisation with relevant software solution implementation have driven up productivity, driven down cost and increased efficiency. Increasingly processes are being automated through robotics, automation and artificial intelligence for further cost reduction. Whilst these processes have been optimised for volume, cost, consistency and predictability without necessarily increasing knowledge or understanding about the end to end process of relevant supplier, the ultimate customer needs or providing any increased flexibility in the manufacturing process. Production methods and factories are still highly traditional and heavily centralised in physical factories which predominately produce products and components at scale with large, inflexible processes or workforces. These traditional approaches will be highly challenged by rapidly changing digital and social trends. The rise of cloud computing, the shift to connected devices and technologies, digital design formats and automation technologies is driving many fundamental changes in the way that products are made, distributed and consumed. In some cases, the very notion of what is meant by production and products is being re-defined into service and per-use payment models. Able to support the transformation of operational processes – digital or smart manufacturing solutions should support the collection of extensive data and provide associated insight. This in turn drives efficiencies and improvement in manufacturing processes, supply chain and inventory management. Effective and leveraged use of IoT will further increase efficiencies via the improved tracking and monitoring of manufacturing and production assets beyond the physical factory boundary. Building connected and open systems architectures that enable a wide range of business interactions and partnerships in support of commercial strategies and opportunities. Collecting relevant data and supporting effective analysis to enable business stakeholders to obtain beneficial insight and identify efficiencies and market opportunities. In the second part of this series, we explore how the building of appropriate connected and open technology systems can support more diverse and wider commercial opportunities with partners and suppliers.